Elia is using Smore newsletters to spread the word online. 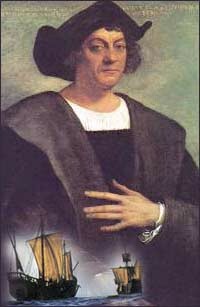 Christopher Columbus was born in 1451 in the Republic of Genoa, Italy. 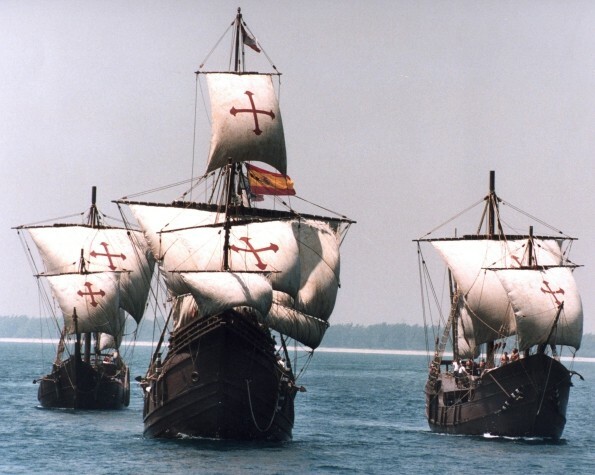 Many people believe that Columbus day shouldn't be holiday because many think he really didn't discover the New world. Well it's time to change peoples mind about it and actually gives thanks to the person who named our land, America, and started a new beginning. Yes to Columbus Day? Why? 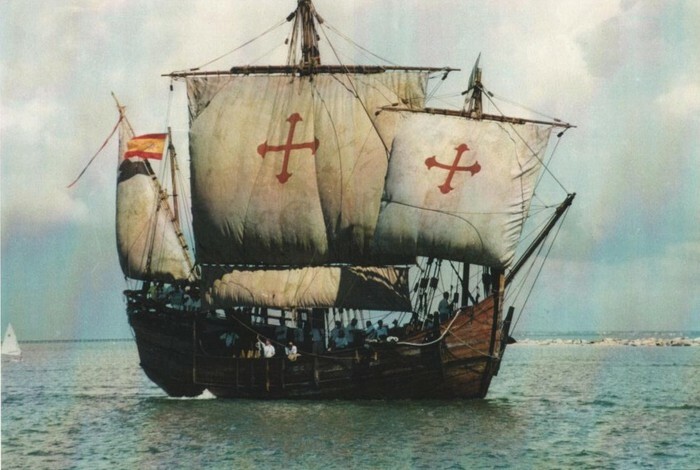 Well famed Italian explorer Christopher Columbus discovered the "New World" of the Americans on an expedition sponsored by King Ferdinand of Spain in 1492. Thirty-nine men stayed behind to occupy the settlement. Convinced his exploration had reached Asia, he set sail for home with the two remaining ships. Columbus almost risked his life sailing a new voyage and if it wan't for him our country would have never been found until many years later.